Get to know our client, Sacha Brant! Sacha Brant’s journey to entrepreneurship began after escaping a detrimental corporate environment and violently abusive partner. She uses her hardships to empower herself and others through her business. 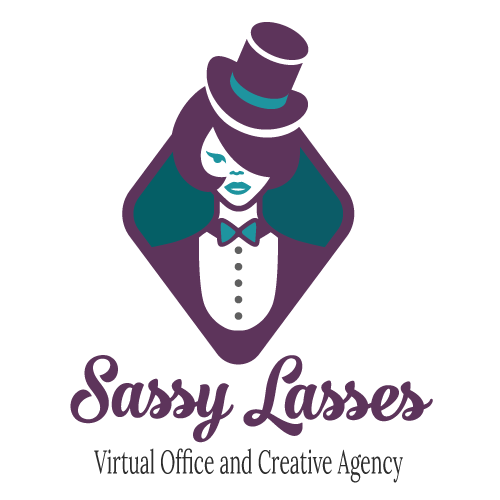 Sassy Lasses helps build your online business from start-up to stardom. That’s not giving you a lot of details is it? So read more here. Are you ready to write your entrepreneurial story? • Optimize your brand appeal. 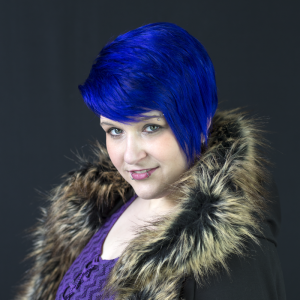 We unleash the “sassy” potential in you and your business and provide all the tools so you can achieve action-based results efficiently. Figuring out how to get your ideas off the ground is tough. Hopes, dreams and aspirations taunt, excite and provoke your fiery and creative passion. However, reality can be cruel. It is maddening to know what you want to do, but not how to do it! You need a place to turn to ensure your entrepreneurial efforts count. We know exactly what it’s like; we are entrepreneurs, too. When you partner with us, you can focus on your business and growth while we take care of the rest. We specialize in remotely helping business owners and entrepreneurs build brand awareness and achieve their goals by providing operational support, business development coaching and targeted digital marketing tools. We start by getting to know you! We then assess, organize and strategize opportunities for growth. Next, we provide the support, guidance and tools you need to get your momentum going into high gear. We provide ingenuity, authenticity and a commitment to your long-term success. Invest in yourself and your business! Work with us and we’ll help you achieve your dreams. We have created a sustainable business that allows both ourselves and our clients to flourish. Nothing gives us greater joy than knowing we’ve provided the best service and our clients are seeing success. Scott and the team have been AMAZING. I don’t know what I would do without them. In my line of work, I deal with service providers all the time so I know good service when I see it. I’ve worked with them all and I CHOOSE Mom Webs.